US President Barack Obama is set to throw his support behind Japan in its territorial dispute over a group of islands with China, citing a treaty between the two countries, which would lead Washington to intervene military if Beijing attacked. 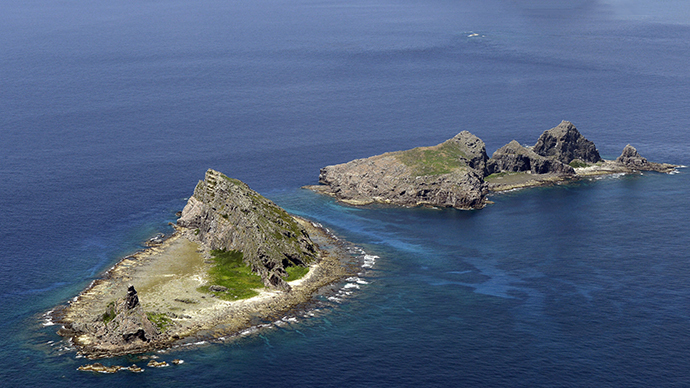 The tiny islands in the East China Sea have been a source of tension between the two Asian nations. But Obama says they are covered by a bilateral security treaty that would oblige the US to come to Japan’s defense if China decided to take the islands by force. “The policy of the United States is clear - the Senkaku islands are administered by Japan and therefore fall within the scope of ... the U.S.-Japan Treaty of Mutual Cooperation and Security,” Obama said, using the Japanese name for the islands that are known as the Diaoyu in China. The US has military bases in Japan, while the two countries conducted a series of military drills last summer designed to help prepare Tokyo in the event of China deciding to invade the disputed islands. 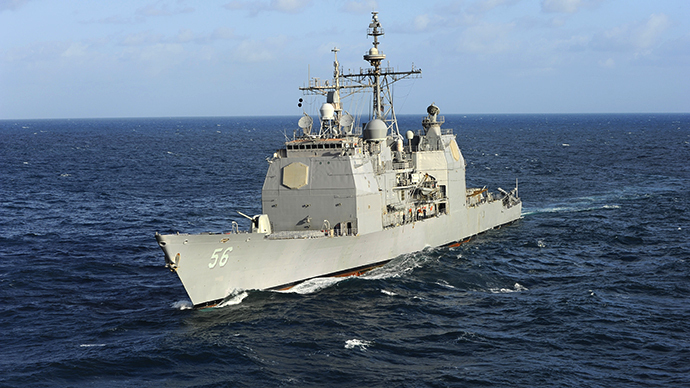 Code-named Dawn Blitz, they were conducted on San Clemente Island, 75 miles northwest of San Diego in California, the Christian Science Monitor reported.They began with an assault led by 80 US Marines and three MV-22 Osprey aircraft, and were followed by a Japanese counterattack using 1,000 troops and two warships. Obama arrived in Tokyo on Wednesday for talks with Japanese Prime Minister Shinzo Abe, which will start an eight day tour of the region that also takes in stops in South Korea, Malaysia and the Philippines. He faces a delicate balancing act to try and Beijing, while not forgetting about America’s other alliances within the region. “Our engagement with China does not and will not come at the expense of Japan or any other ally,” Obama added. However, Obama’s decision to side with Japan, which has been a fierce rival of China’s since the Second World War, has been ridiculed by Beijing, who say that Washington is looking to “cage” the emerging superpower, Xinhua news agency reported. “The United States should reappraise its anachronistic hegemonic alliance system and stop pampering its chums like Japan and the Philippines that have been igniting regional tensions with provocative moves,” Xinhua added. 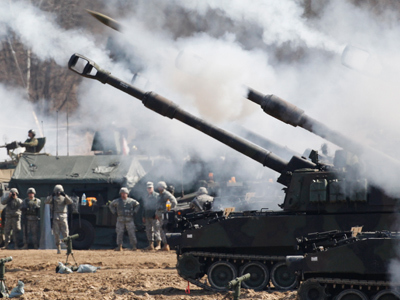 Obama’s next stop will be South Korea, where talks concerning North Korea’s nuclear ambitions are likely to dominate proceedings. Obama mentioned that he is keen to work together with China, the secretive regions only ally and that Beijing could play a constructive role in keeping Pyongyang in check. 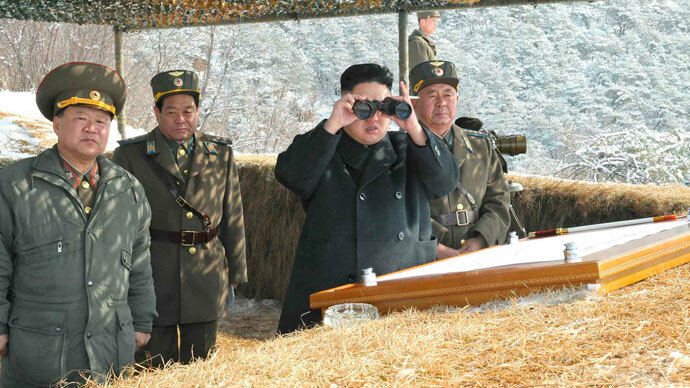 North Korea has threatened to resume conducting nuclear tests, with the last one happening in 2013. “We continue to urge North Korea to refrain from actions that threaten regional peace and security and to comply with its international obligations and commitments,” US State Department spokeswoman Jen Psaki told a regular briefing.